On average, it costs $18,000 to support one woman and her child during their stay at the house. 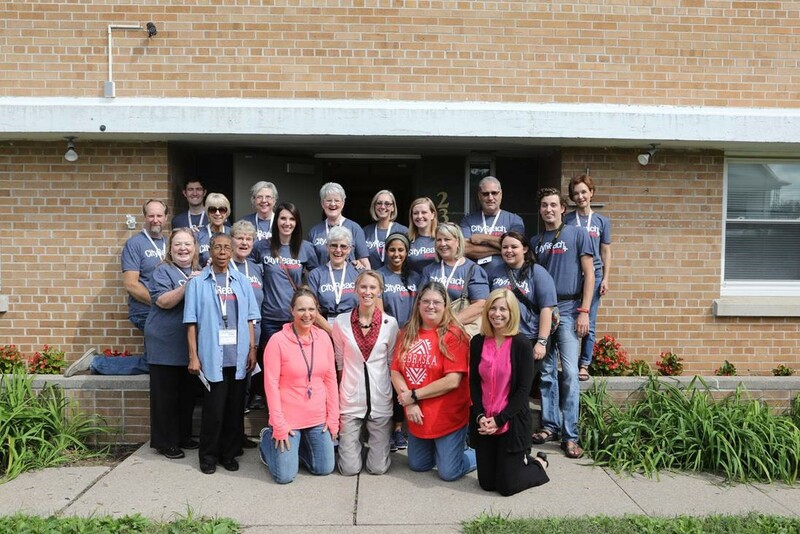 Your donation allows us to continue providing a safe haven for expecting moms, and to assist them in making healthy life choices by offering spiritual, emotional, and material support consistent with our Christian values. 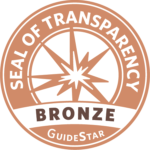 Bethlehem House is recognized by GuideStar with a Bronze Seal of Transparency. 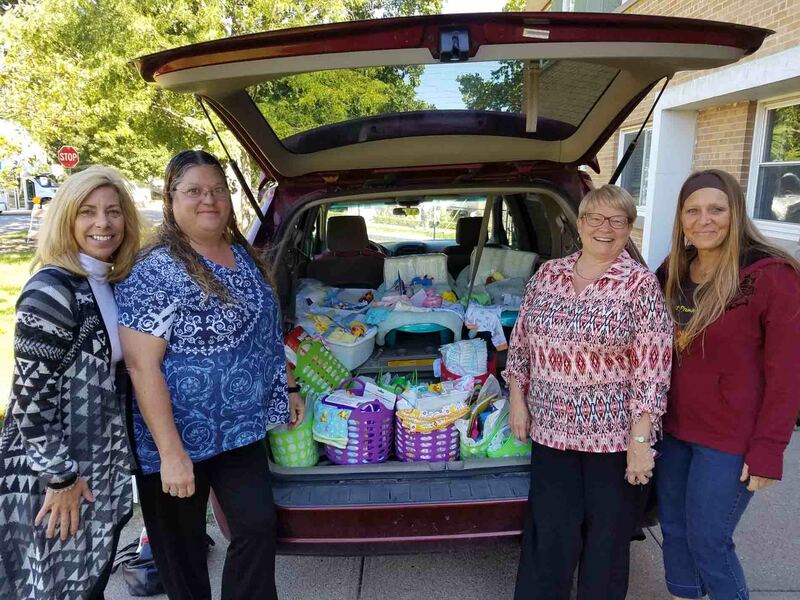 In addition to monetary gifts, in-kind donations help us provide important material items for the ladies and babies we serve. We are always so appreciative of the families and community groups who host baby showers and donation drives for us. To assist with these efforts, we have an ongoing wish list. Click HERE to download and print our ongoing needs. We strongly encourage all donations to be dropped off at the Humble Lily Boutique (10730 Pacific St. Ste. 114). Individual/family donations can be made anytime without appointment during normal store hours Monday through Saturday 10am-6pm or Sunday 12-5pm. Please contact our office to schedule large donation drop offs, to inquire about an after-hour or weekend donation drop off, or our ability to accept large furniture. Please call 402-502-9224 to schedule for Bethlehem House or 402-933-3366 for The Humble Lily Boutique. We thank you for your donation to Bethlehem House! Hosting a fundraiser? We’d love to know of your plans. 402-502-9224. A printable donation list for fundraisers, click here. Please look for expiration dates on all food products, car seats, and any items that are subject to expiration dates. We will not accept items that are banned or have been recalled.